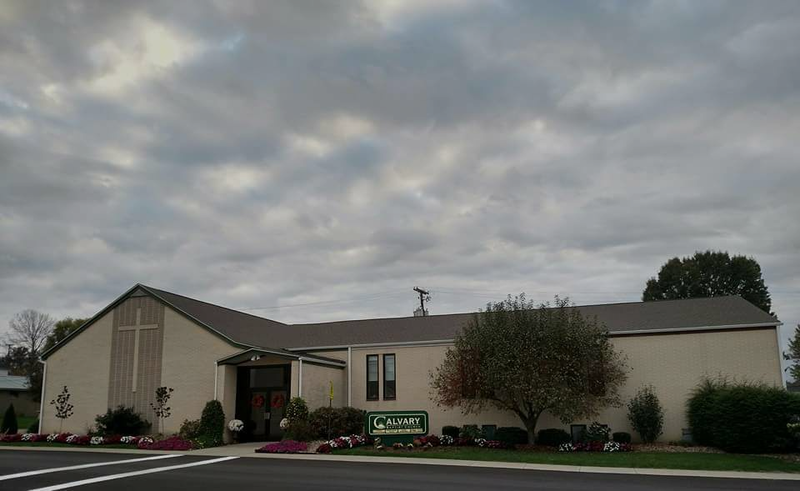 Calvary Baptist Church is an independent, evangelical, baptist church located in Byesville, Ohio. We trust in salvation by grace alone, through faith alone, in Christ alone. We believe the Scriptures are relevant and authoritative for every generation and that they are sufficient for the issues one faces in this life and the life to come. We are comitted to spreading the good news about Jesus Christ and making disciples in Southeastern Ohio.